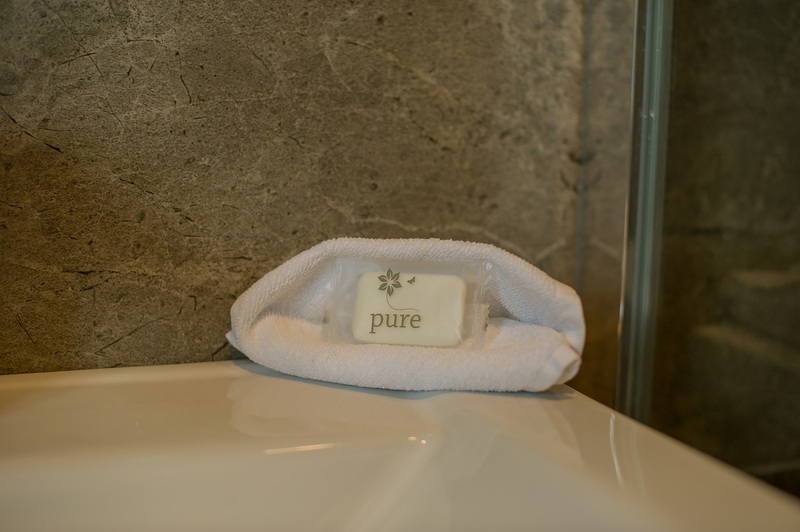 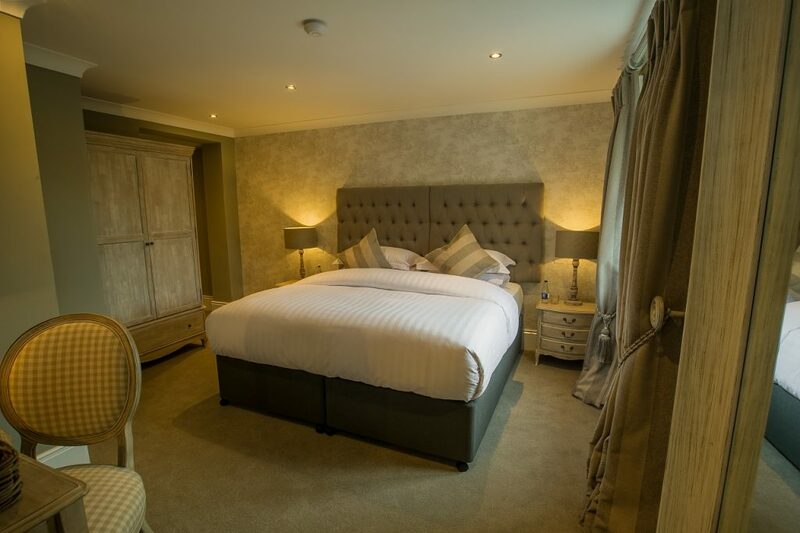 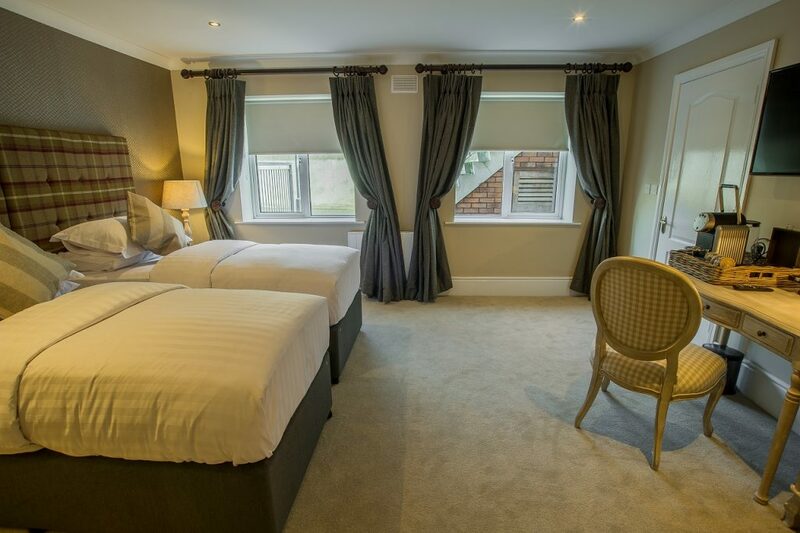 Located in the heart of Kildare Town, Cunningham’s offers boutique accommodation just minutes from shopping paradise at Kildare Village and only a short drive from the Curragh Racecourse. 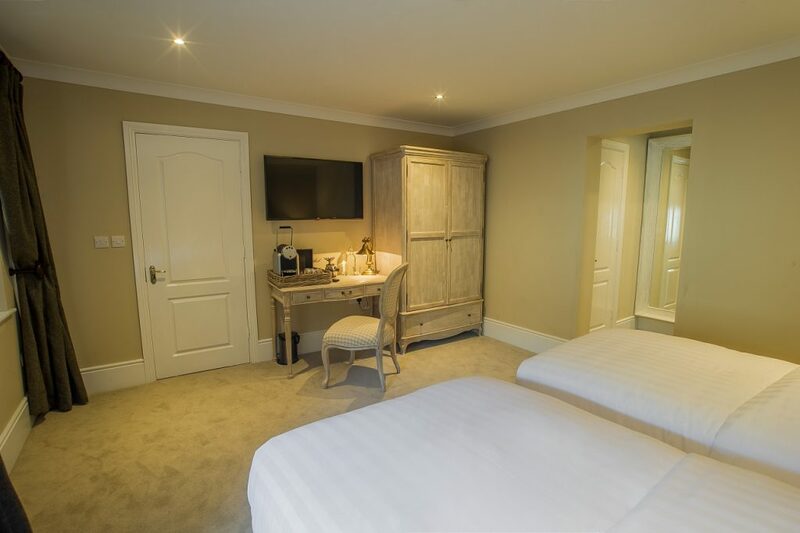 Relax after a long day in our cosy bar, try something from our very popular menu, or relax in your room and catch up online with our free WiFi. 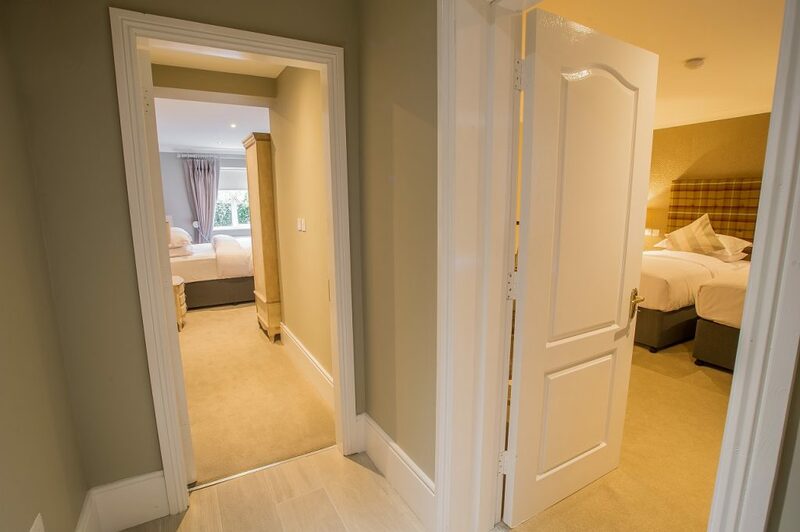 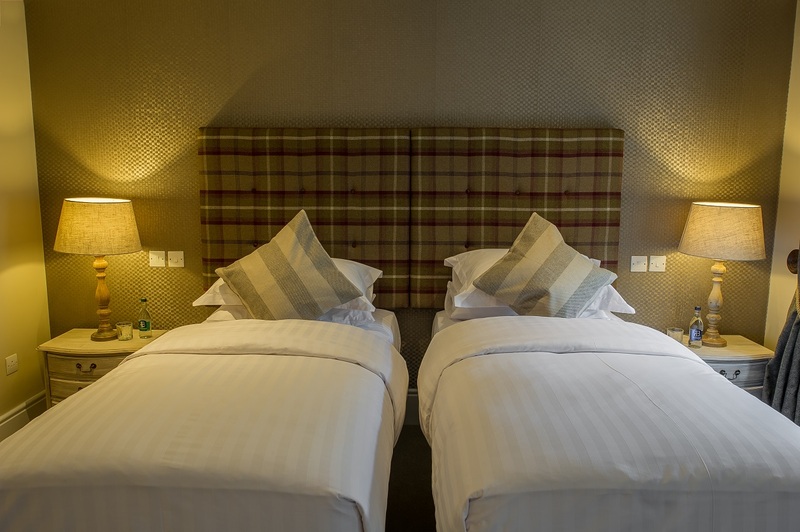 Cunningham’s Guesthouse is 48 km from Dublin city, and 57km from Dublin airport. 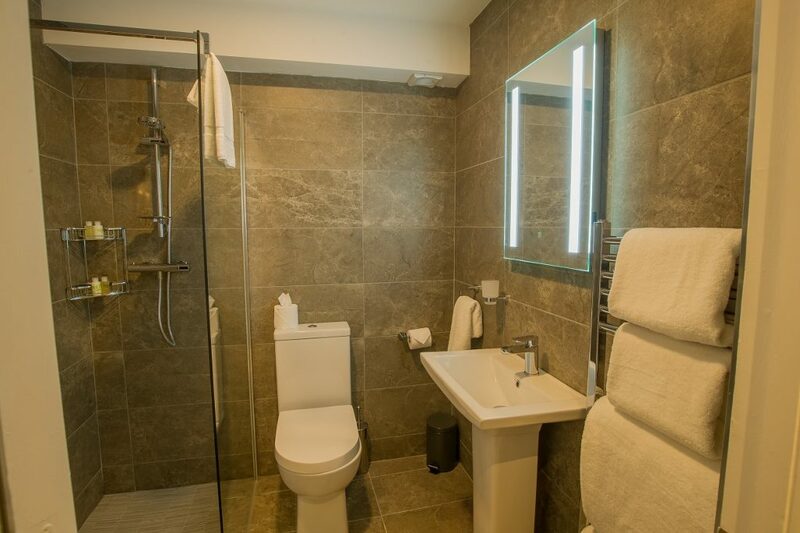 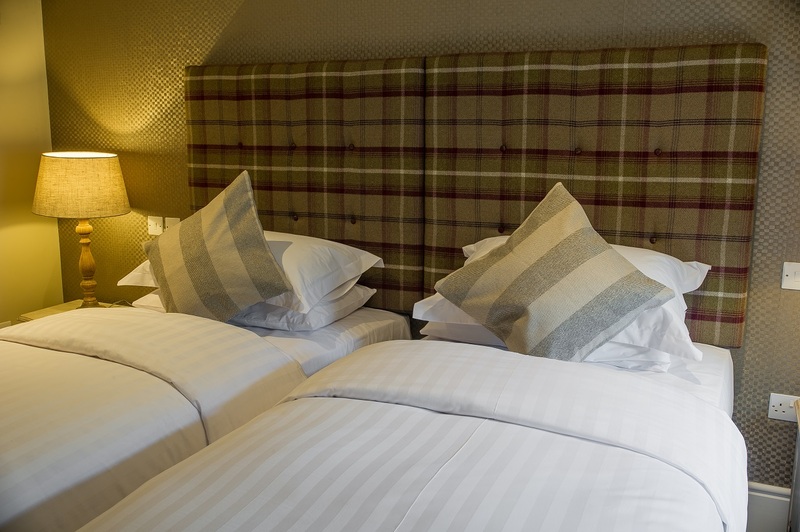 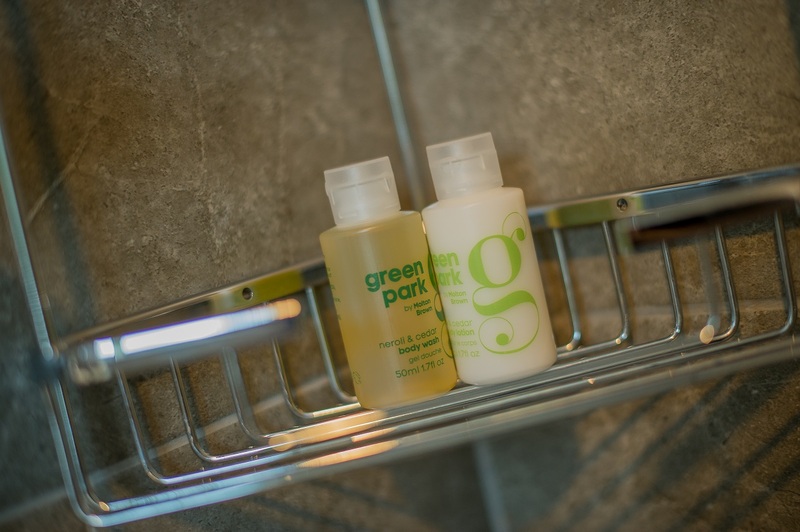 All rooms come with a flat-screen TV, coffee machine, kettle, free toiletries, hairdryer, and free parking.